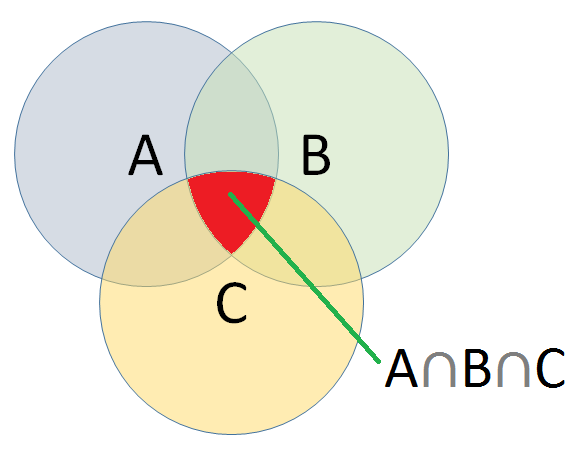 The idea is to find the common intersection of a sequence of sequences — or lists or arrays (in red in the image below). Let’s say we have a bunch of CSV files and we want to find all the common columns between these files. 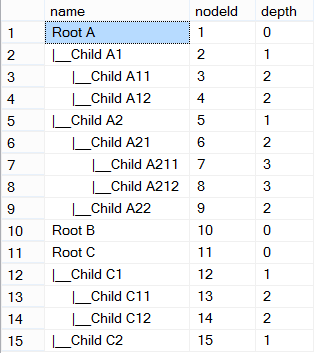 It is common to have a hierarchical or tree structure table in a SQL model data. But when it comes to display the raw data it is hard to identify the hierarchical form.